Repair corrupted usb flash drive that have OTI chip vendor .OTI PT Multi-Device 2.9.0.23 utility support the following controllers 2167, 2166, 2169M, 2165, 2168, 2168B5, 2169SB5, 2189SB3, 2168B6, 2168SB6, 6828, 6128 .Download OTI PT Multi-Device 2.9.0.23 utility and fix your flash drive . 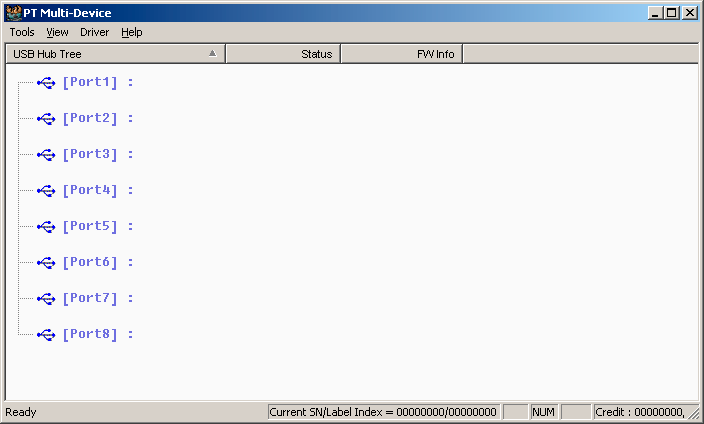 OTI PT Multi-Device 2.9.0.23 utility used for low-level formatting of OTI flash controllers .OTI PT Multi-Device 2.9.0.23 utility support the following controllers 2167, 2166, 2169M, 2165, 2168, 2168B5, 2169SB5, 2189SB3, 2168B6, 2168SB6, 6828, 6128 .First you must be sure that your usb flash drive chip vendor is OTI .Download OTI PT Multi-Device 2.9.0.23 utility .Install OTI PT Multi-Device 2.9.0.23 utility in your PC.This programs support windows xp only .Now insert your usb flash drive to your computer .Open OTI PT Multi-Device 2.9.0.23 utility . 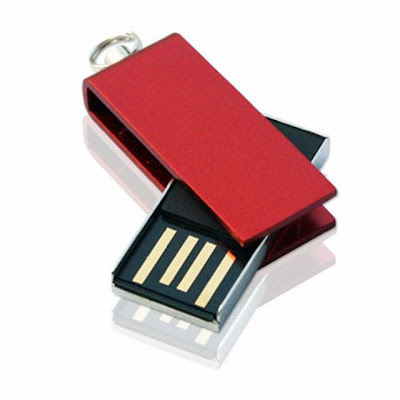 Be sure that your flash drive is OTi chip vendor . Install OTI PT Multi-Device 2.9.0.23 utility software . If your flash is not specified ,click on menu driver , press reinstall. Press start to begin formatting your flash drive .